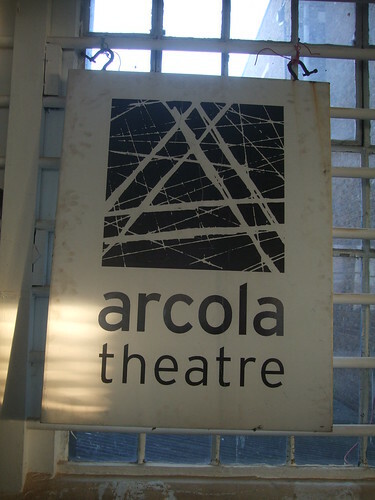 With a mission to become Britain's first carbon neutral theatre, the Arcola is one of the most exciting theatres to emerge in the last decade. Decently priced and with a new home on Ashwin street, the Arcola plays host to plays by some of the most innovative playwrights and most exciting actors. Check the website for details of the performance schedule. If you haven't booked, get there early on Tuesdays when they always hold back a few tickets for sale on the night-- it's pay-what-you-can night. The theatre bar is a lovely arty relaxed space and the bar stocks organic beers and juices and a range of delicious home-made cakes and flapjacks. For pre-theatre food check out one of the many delicious Turkish restaurants along Kingsland Road - for example Mangal 2 Ocakbasi around the corner from the Arcola's previous home on Arcola Street.